20 years of experience perfecting our custom screen printing and sticker process allows HART Heart Mind Soul to provide you with the highest quality screen printed and digital stickers the market has to offer. 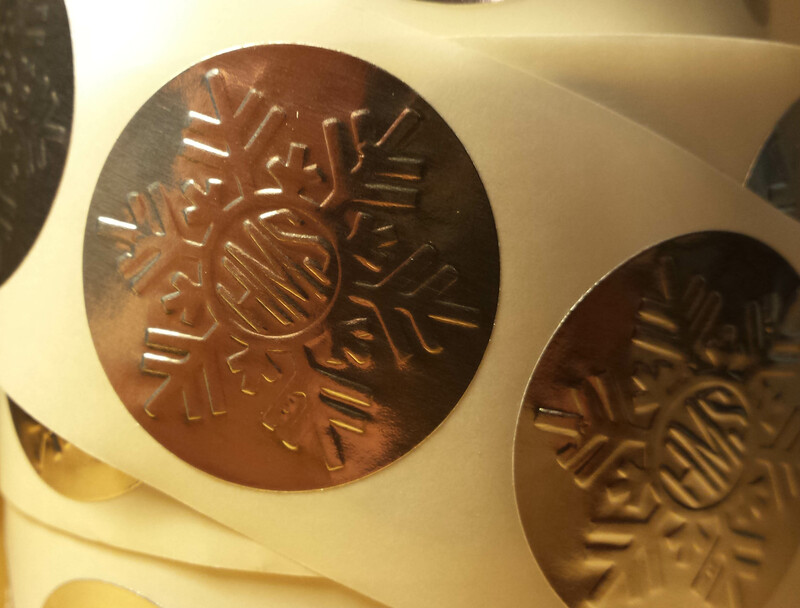 Our Weather Resistant and Extended Life stickers are guaranteed to last for years. Clearly, the HMS nation offers only top shelf products. Field tested from the rain forests of Portland, Oregon to the desert heat and extreme conditions of Albuquerque, New Mexico our custom screen printed stickers are up to the test. 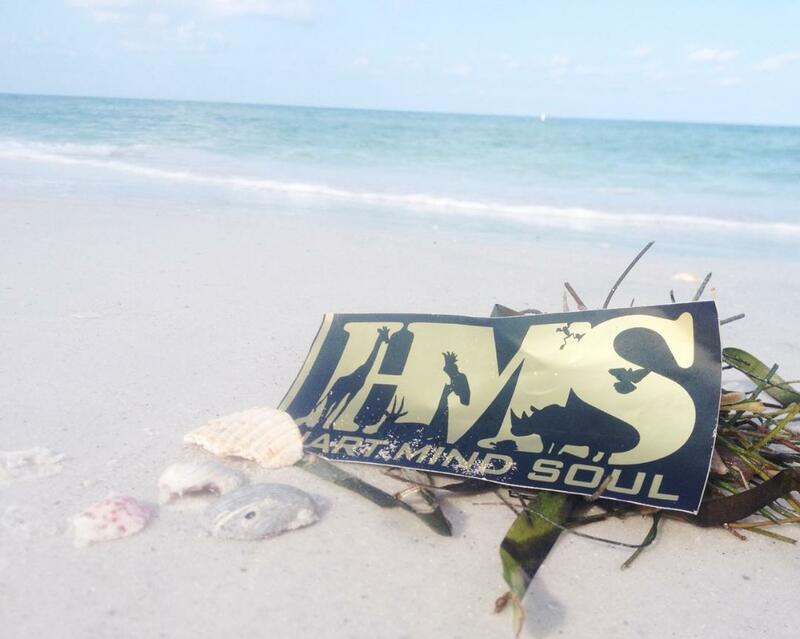 Strong fade resistant colors that hold fast under UV rays and winter ice are just one of the many benefits you receive, when ordering stickers from the HMS nation. Our 100% customer satisfaction guarantee will help you rest assured that you are working with professionals. At Hart Mind Soul, we work hard to ensure the best customer experience. Just read a few of our top rated Five Star custom sticker reviews and you can see why we are Americas Best Custom Sticker. The HMS nation base of operations is located in Portland, Oregon and the Pacific Northwest. However, you can order America’s best custom stickers from anywhere in the USA! Wherever you are located, Hart Mind Soul is proud to offer the same Five Star customer service and commitment to excellence wherever you are located. Locally, nationally or across the globe. So what are you waiting for? There has never been a better time to order America’s best screen printed stickers than now. 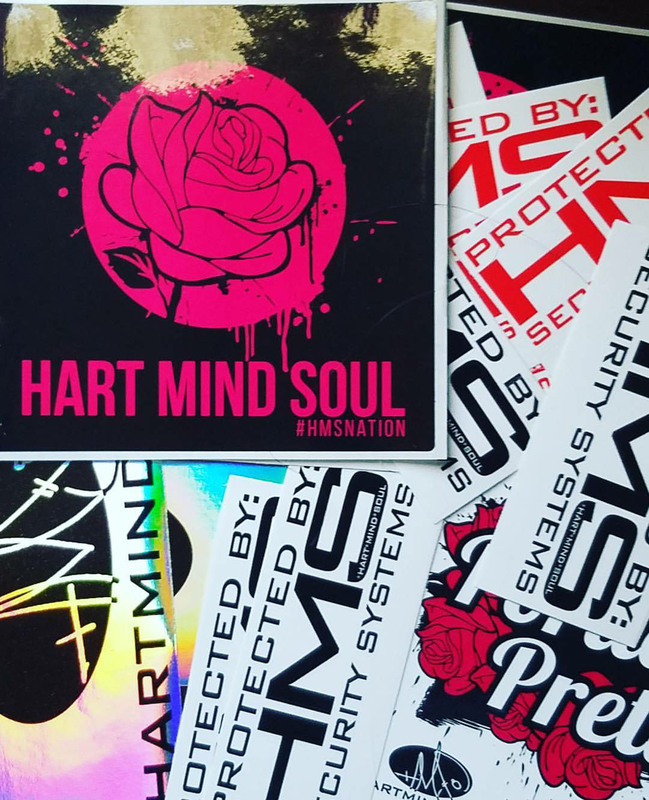 Either way, HART Heart Mind Soul and the HMS nation are here for all your custom screen printing and sticker needs.